THE EVENT'S OVER, BUT CLICK HERE TO KEEP PLAYING! Inner Play has been born! A self-development studio focused on bringing you intentional + joyful products, content, and experiences, Inner Play is STOKED to be kicking off our events season with this joyful shindig in our hometown of Los Angeles. Our mission is to make doing inner work fun, joyful, accessible and community-oriented so you actually look forward to the beautiful process of evolving! We do this by incorporating conscious creativity, play, and energy work into everything that we offer so you remember that growth isn't about "fixing" yourself, it's just about brightening your light! We'll begin our afternoon by aligning our energy as a group with a vocal cleanse sesh from The Outernet. A phone free, shoe free group singing experience held in the round, The Outernet is an exercise in creating group harmony and resonance within ourselves. It's not about being a good singer or even a good hummer (you'll be blindfolded so no performance anxiety here). Instead, it's all about creating and harnessing that energetically rich feeling of connection and freedom you get when you sing with your friends in the car or at a concert. PLUS it's a dope way to tap into your throat chakra for maximum release of your unspoken gifts. Once we're all energetically tuned up, we'll dive into a collage workshop by Zoie Harmon. Stickers, magazines, construction paper galore! 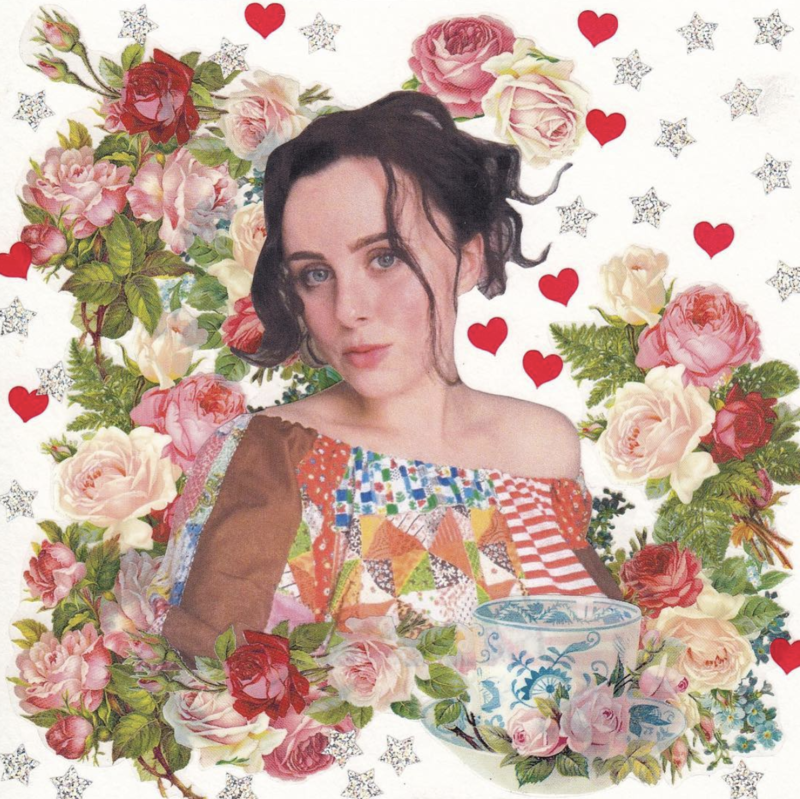 Zoie will walk us through some principles of collage making as well as the intuition-building benefits of this conscious craft. We'll provide all the supplies but bring your journal and any clippings you might want to include in your creations. A pic of yourself is always a fun start! We're striving for intuitive release and FUN here so get ready to get crafty! 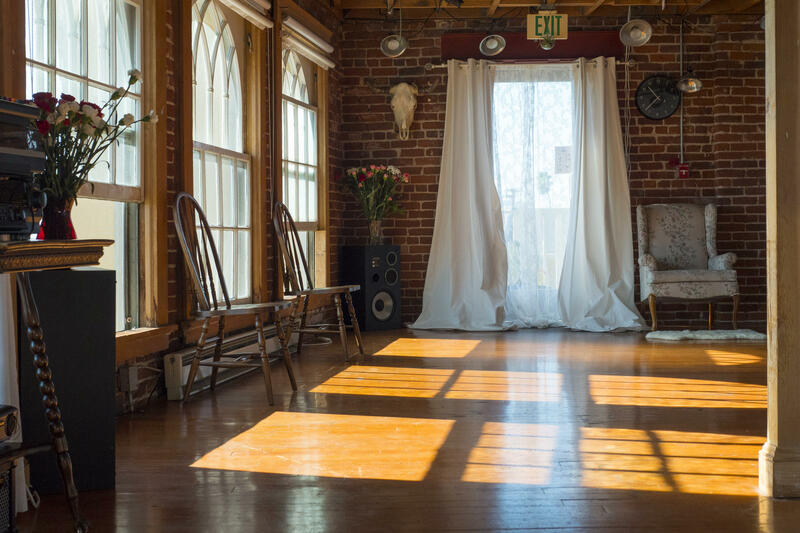 Located in a beautiful, sunny artist's co-op in Lincoln Heights, our event space is just minutes from Chinatown, Downtown, Highland Park, Echo Park, and Silverlake. Note that there are a few flights of stairs to climb. If you are concerned about ADA access, please email me! Exact location will be sent upon RSVP. Light refreshments will be served throughout!